John Bond thought it was odd for the old man to stop by several times a week, sometimes with gifts, to tell him stories. It didn’t occur to him that the old man was James “Whitey” Bulger, one of the most wanted men in America, Salon wrote in a lengthy narrative of how the mob boss made critical mistakes that led to his arrest. The friendship lasted through 2011, when federal authorities amped up their search for Bulger. 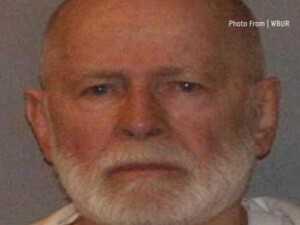 When authorities learned of Bulger’s whereabouts, Bond received a knock at the door.